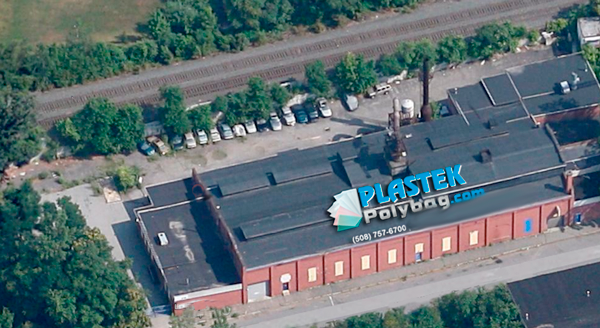 Plastek Poly Bag manufacturing is located in Worcester, Massachusetts. We manufacture thousands of different sizes and styles of bags, plain and printed. As a custom manufacturer, we partner with our customers to acquire an understanding of their specific requirements. With over 30 years of expertise in flexible plastic packaging, you won't be disapointed with our exceptional service and quality products. Let us talk with your production or marketing division. We have the product you need. We offer up to 6 colors in print, back, front or both. Specify your size with: Width, Gusset, Length, Guage, Bottom Seal and Sideweld. We can produce printed bags within one day depending on how many colors. Our quality control department is well trained to check all boxes after the production line before bags are to be shipped to the customer. Our quality can't be beat! Our bags come in many configurations. If you are wondering if we can produce your bag, just give us a call at 508-757-6700! We're here to help. Submit a form for a quote today! Plastek Polybag takes Visa, Master Charge and Discover. We encourage you to call us for placing orders. 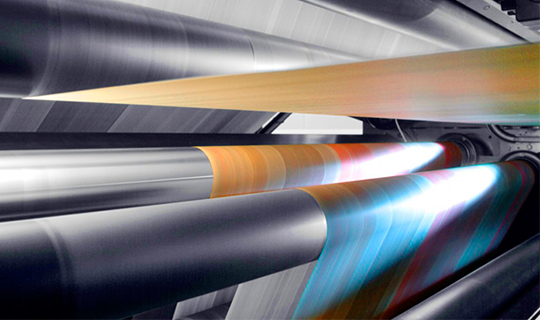 We want to be sure you are quoted the best price for the production of your product. Our staff is dedicated to providing exceptional service and quality products.